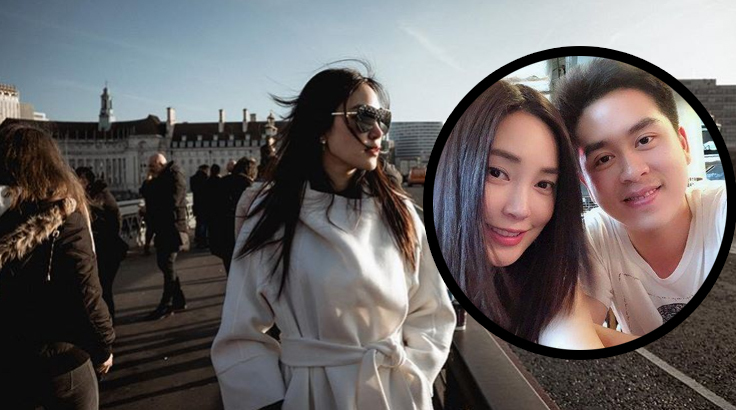 In early 2019, several new Thai star couples open their relationship to the public and have sweet time together. On Aum Patchrap’s birthday party, he made a surprise for her. Recently, they also traveled together with other friends to Japan. She opened her relationship with Hi-So Nai during the new year 2019. They also shared several sweet photos on their Instagram accounts. 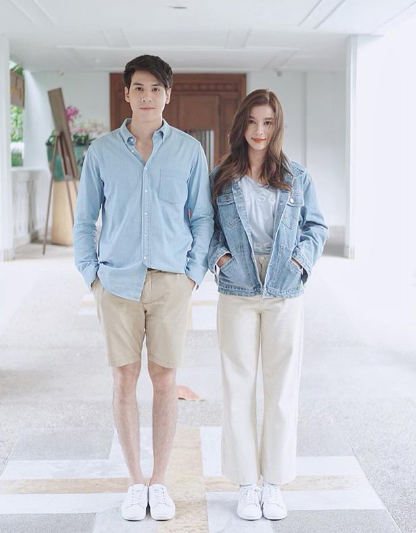 May Pitchanart is currently dating Eddy after breaking with Jay Chanathip. 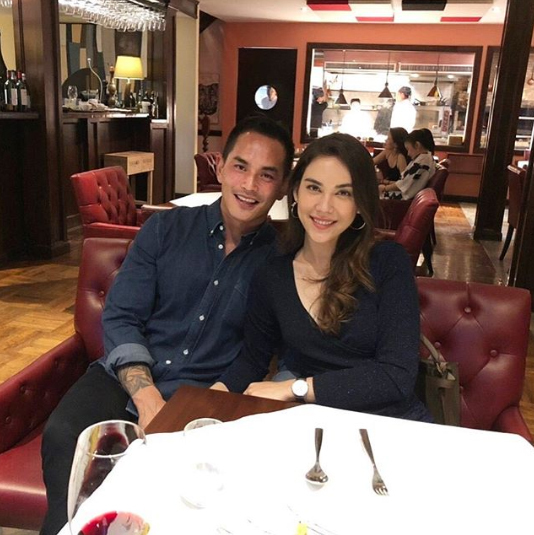 Matt Peranee is dating Songkarn Taechanarong and they always spend sweet time together. They traveled to Japan together and wore the same costume that looked like a space suit. 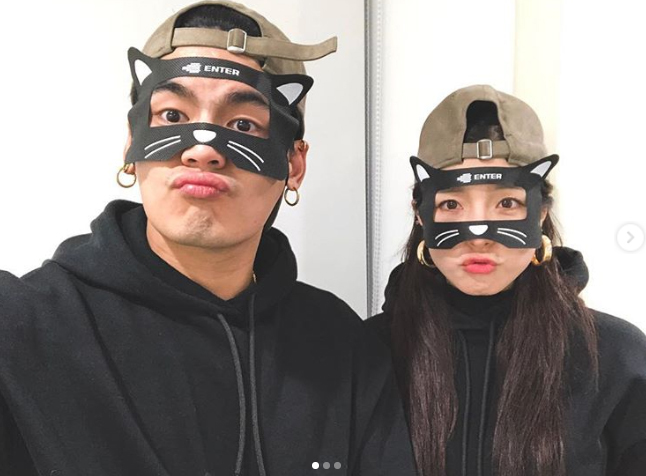 Hunz The Star and Seo Gyeon are seeing each other special. They traveled to Korea together during the new year 2019. Jes Jespipat and Vill Wannarot played a couple in a TV drama ‘Talay Rissaya’ and they started seeing each other special for a month.